Big things come in small packages this May as the heart and soul of the Guardians of the Galaxy goes solo in his own series – smaller and better than ever! 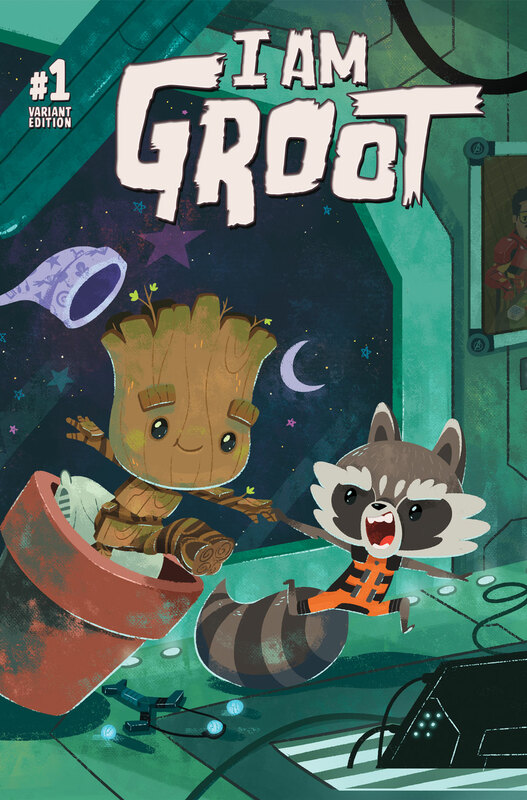 Today, Marvel is pleased to present your first look inside I AM GROOT #1 – the new comic series sprouting up on May 24th! 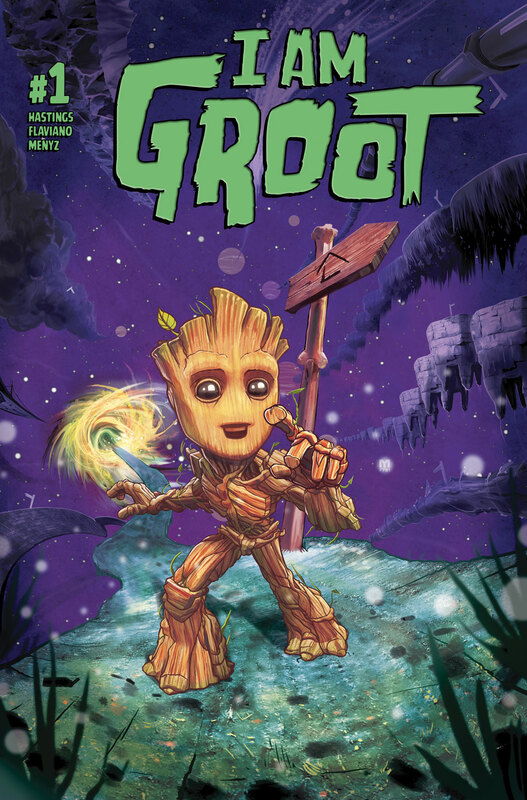 Writer Christopher Hastings (The Unbelievable Gwenpool) teams with artist Flaviano (Power Man and Iron Fist) to bring you an all-new adventure of Groot branching out on his own! 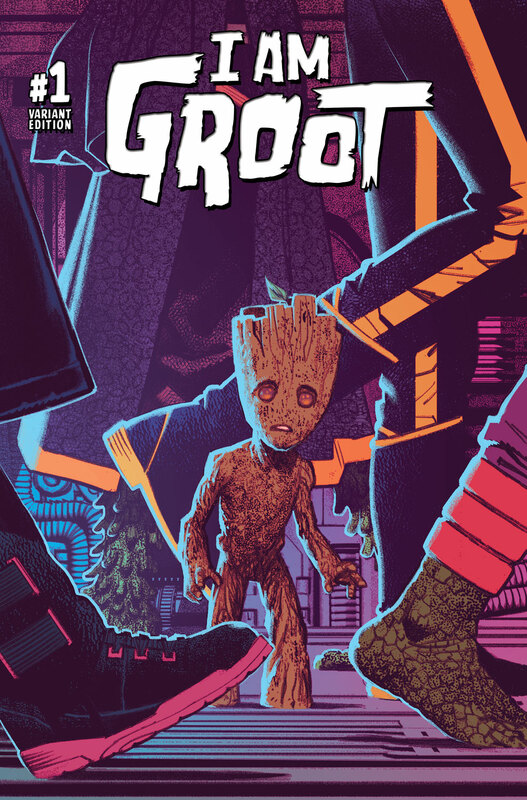 Spinning out of the events of the highly anticipated All-New Guardians of the Galaxy series, Groot doesn’t seem to be growing back to full size! 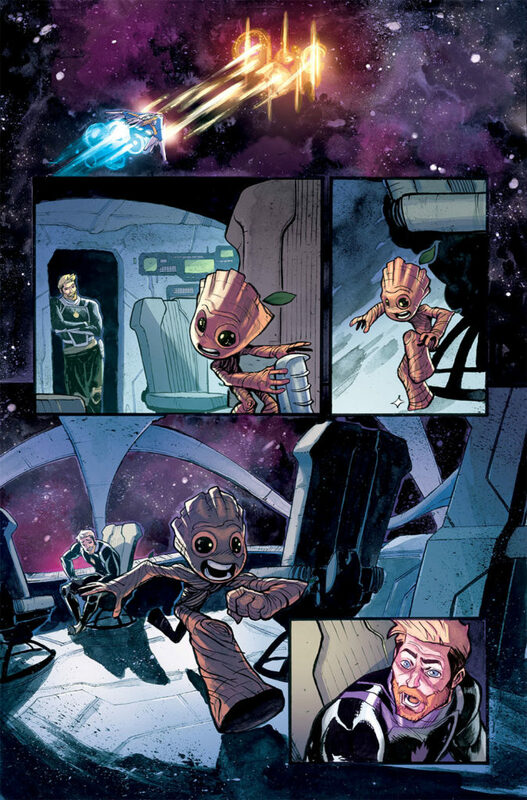 And being small is about to be a big problem when Groot gets separated billions of light-years away from the rest of the team! Falling to a planet below, Groot discovers he is on an entirely alien and unknown world full of strange creature and societies. 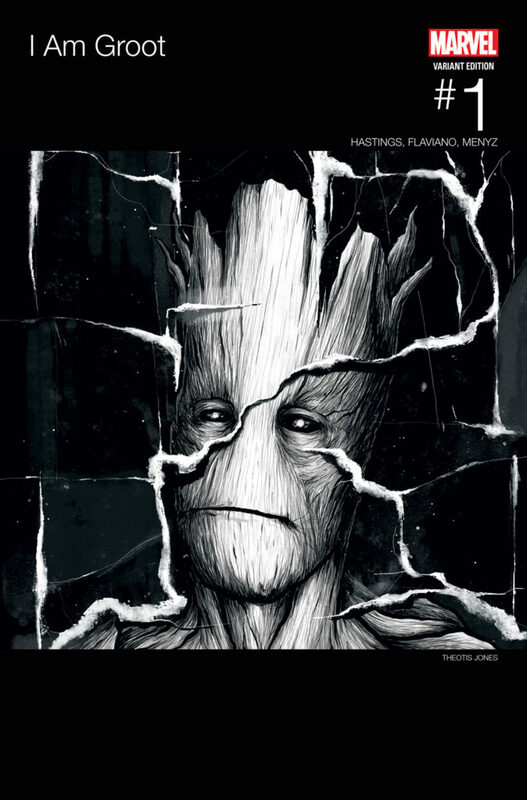 Underdeveloped with nobody who can understand him, Groot will embark on a journey across the universe to find his family. 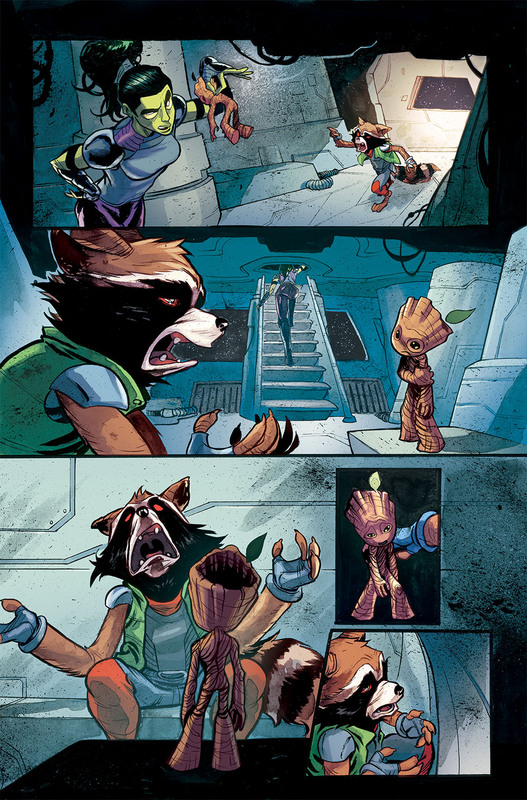 But first he needs to get off this planet! 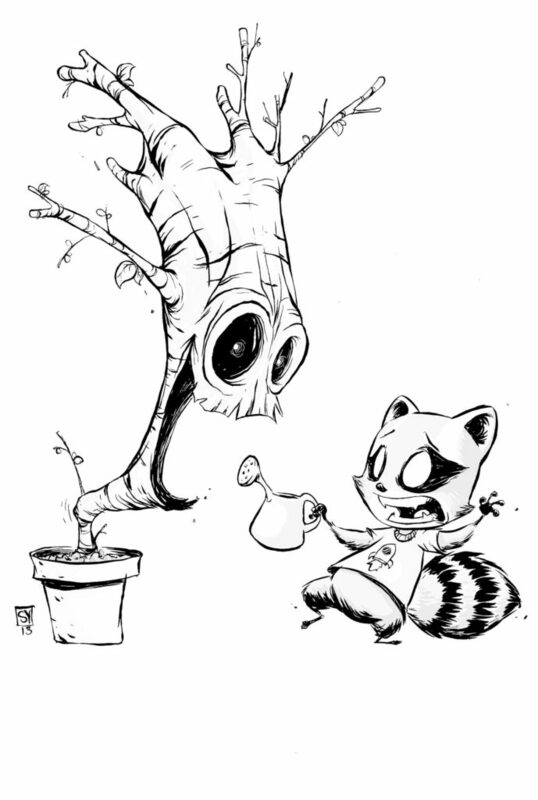 Easier said than done! 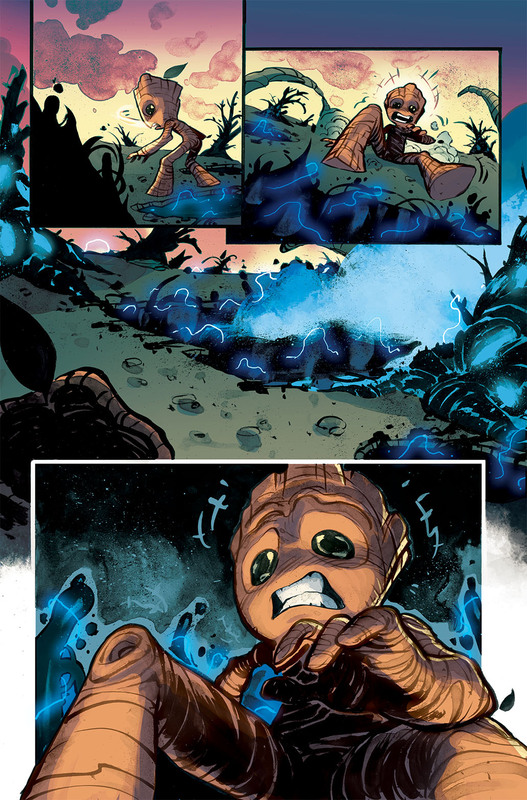 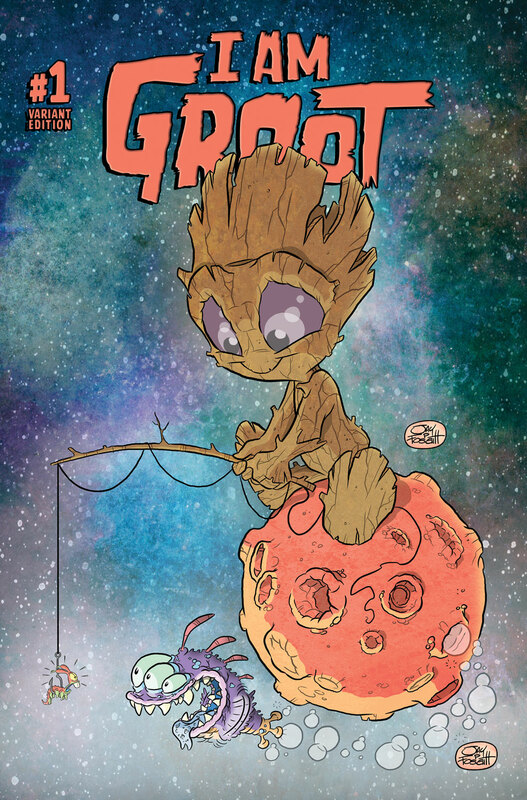 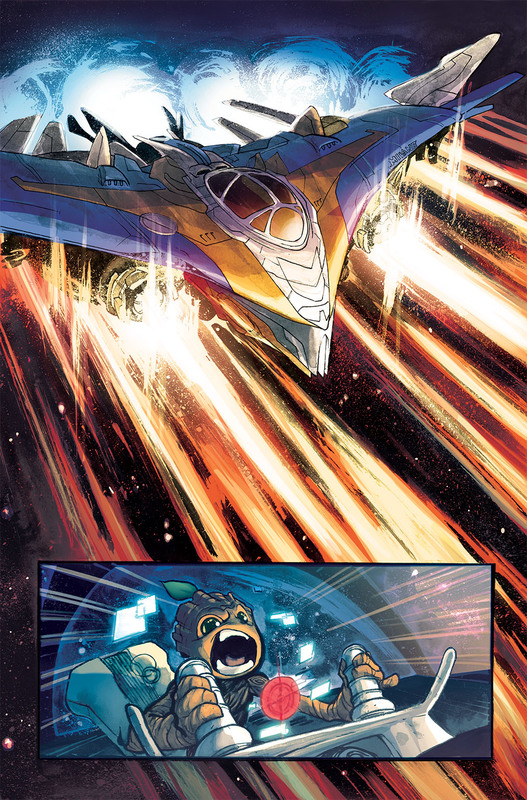 Be there on May 24th when I AM GROOT #1 comes to comic shops and digital devices everywhere!